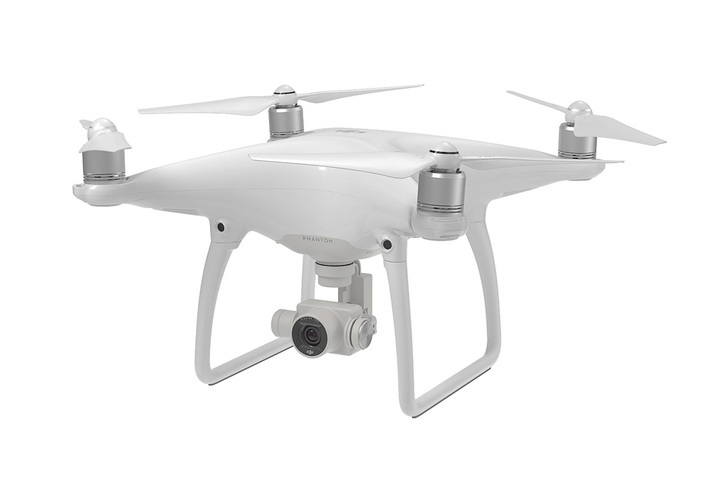 The DJI Phantom 4 is the new model in the popular phantom range of quadcopters, it has a number of improvements over previous models. Using the TapFly mode you can tap on a position of the screen in the app to fly to that location. 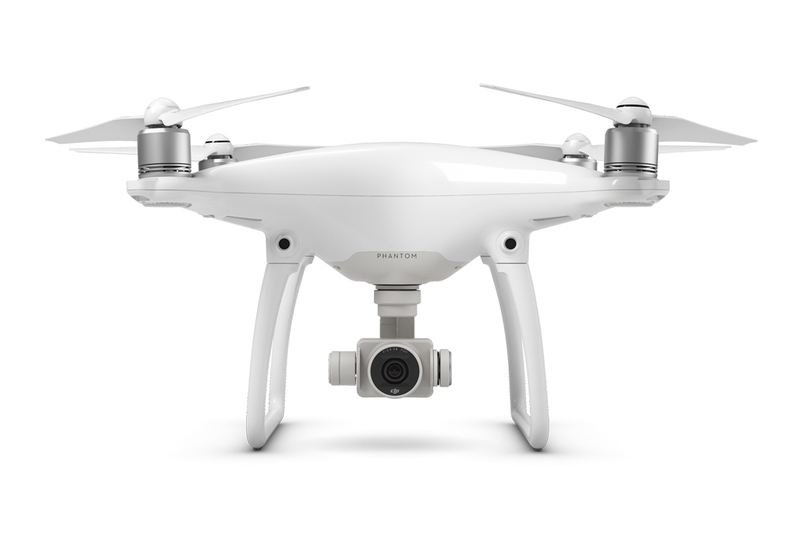 One of its main improvements is the introduction of obstacle avoidance technology (Sense and Avoid) using cameras mounted above the legs on the front of the Phantom 4. 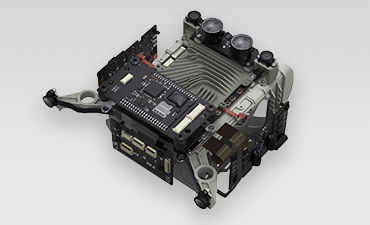 The system, and the subsequent technologies, rely on a companion computer within the drone attached to the various sensors which uses computer vision algorithms to detect obstacles in the drones path. Once it has detected an obstacle it will either hover or fly around it. It also comes with an improved Vision Positioning System, for position hold without the aid of GPS, which raises the positioning altitude from 3m to up to 10m. 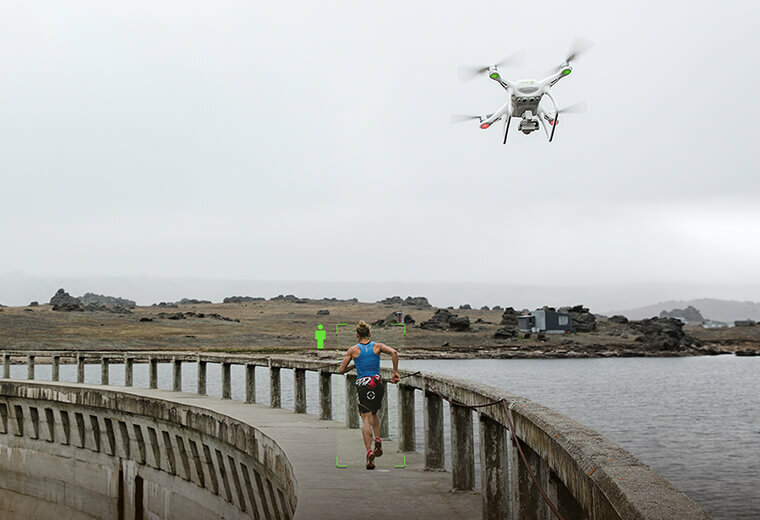 A final important new technology is ActiveTrack where a subject can be selected in the app, and once again using computer vision technologies, the Phantom 4 will follow the subject even when it is turning. 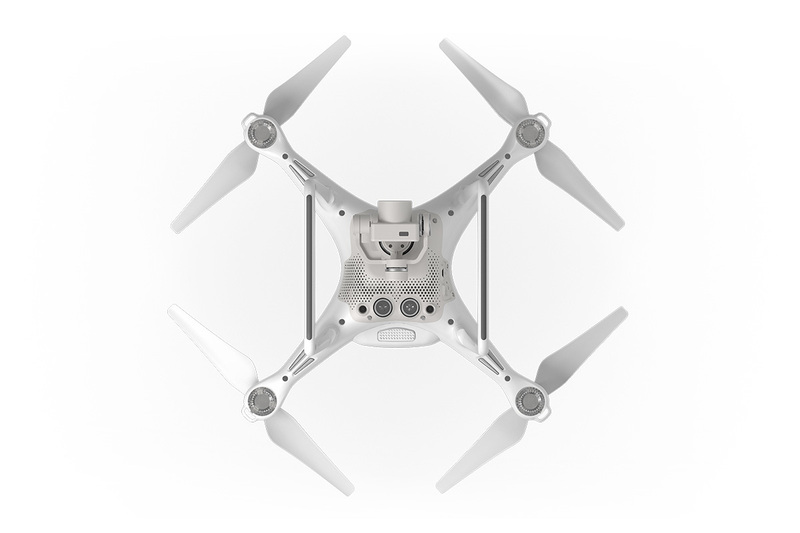 The DJI Phantom 4 is available for £1,229.00 and will be on general release from the 23rd of March. As such it will be the first commercially available drone with obstacle avoidance technology. The Phantom 4 provides a number of cutting edge technologies on a low cost platform. The benefit of ActiveTrack has already been discussed in a previous blog – UAVs for site tour recording – Part 1 – Theory while the potential of the sense and avoid and vision positioning system technologies will be discussed in a future blog on building recording. The main drawback of the system is the fact that the camera is not of the same quality as the Zenmsue X5 which is available for the DJ Inspire 1 Pro/Raw. But even this camera is not of the same specifications as many standard DSLR or mirrorless cameras, only providing 16MP.